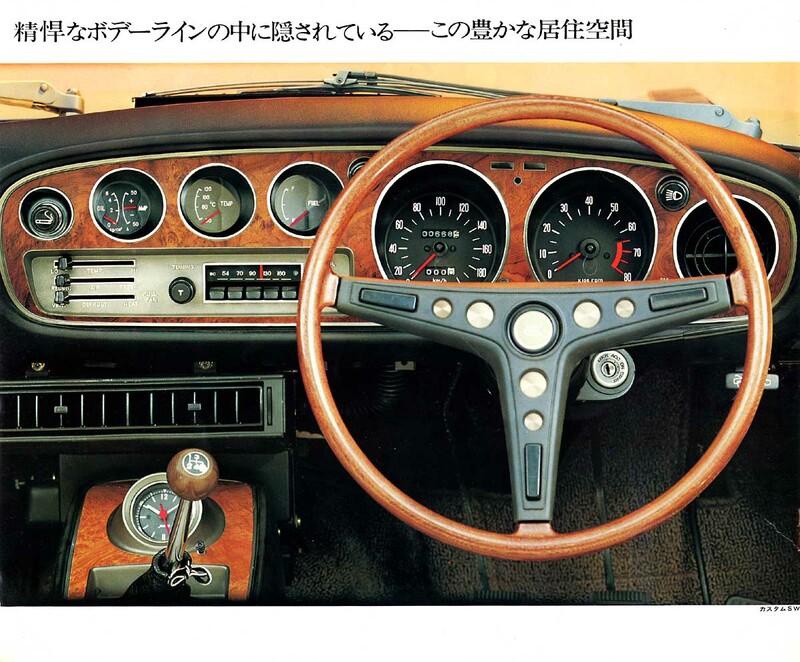 I'll say it for you: ドリブル, or the nearest I can get to in English, wibble. 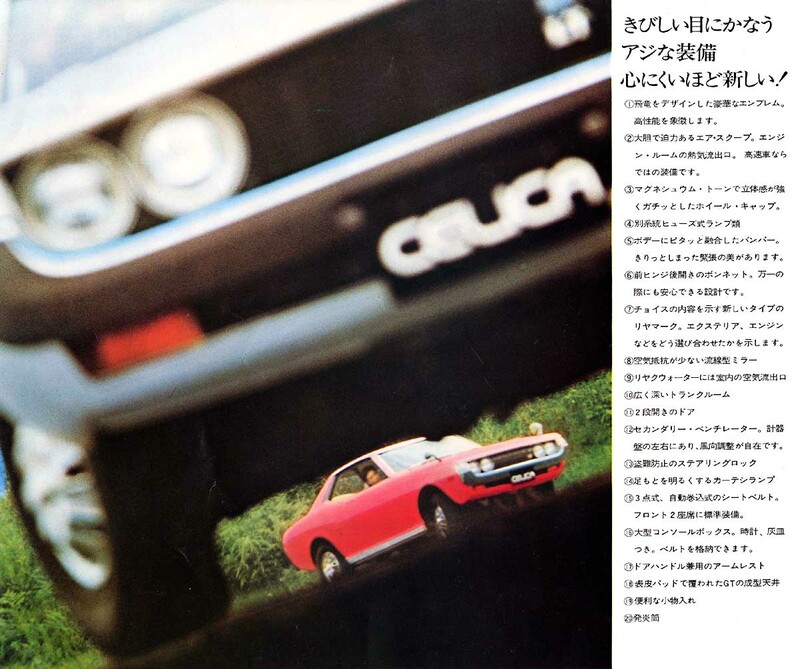 Thats the reaction I had when I first saw the big ol' box of Japanese car brochures I won on eBay recently (to put next to the other big boxes of car brochures I have, but hey). 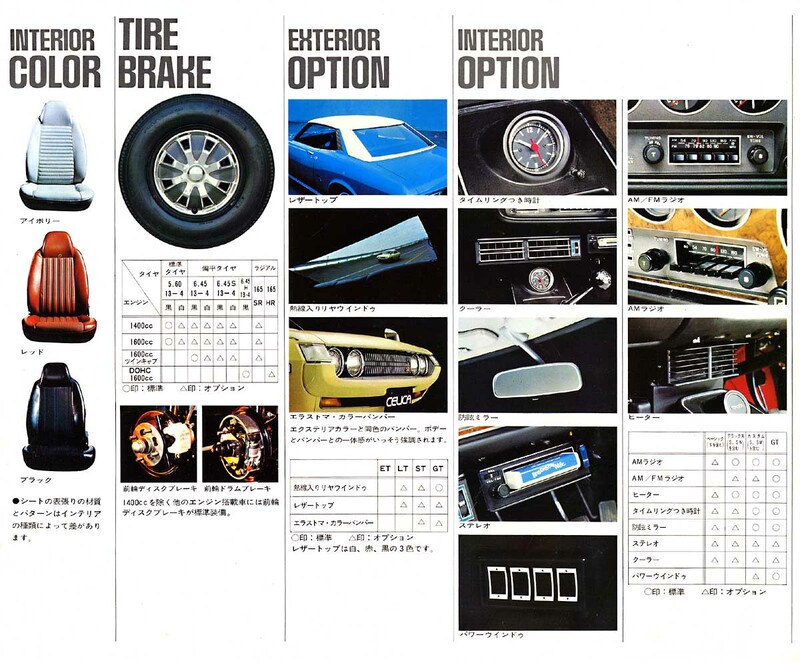 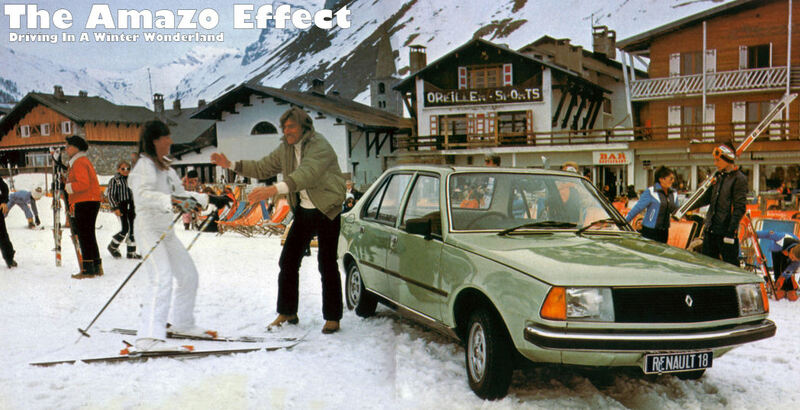 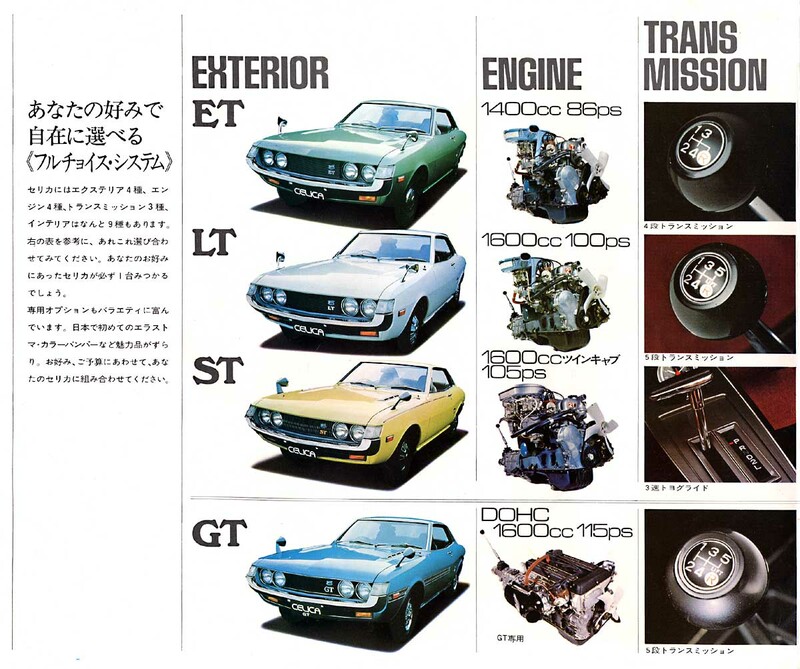 There is something about the way they lay out their car literature that makes me feel like a kid in a sweet shop; is it the multiple small images crammed onto one page, the moody looking action shots or seeing versions of regular UK-market Japanese cars that never made it to these shores? 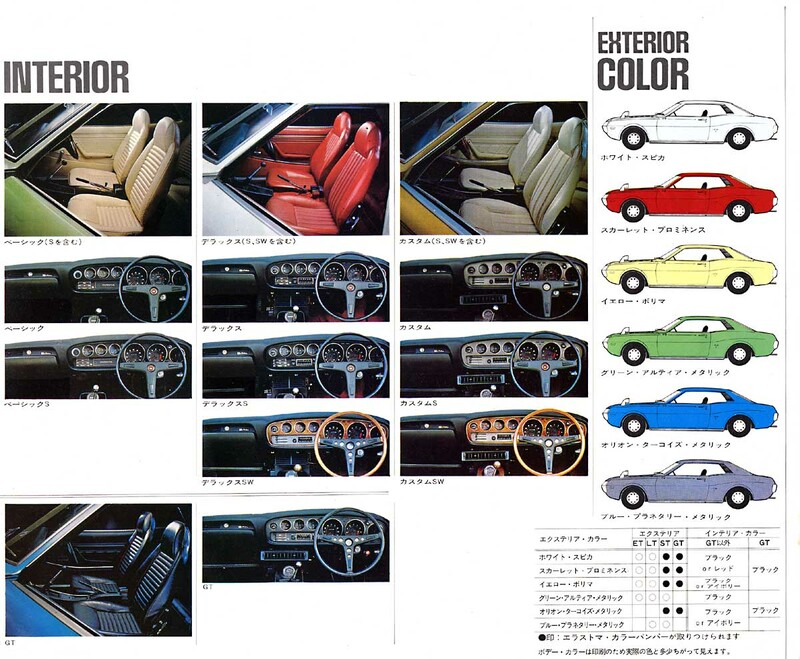 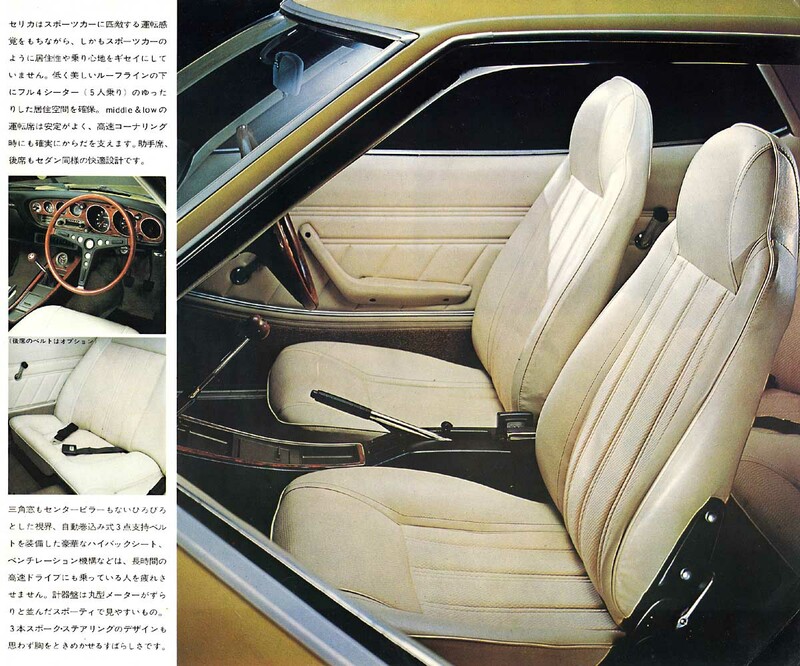 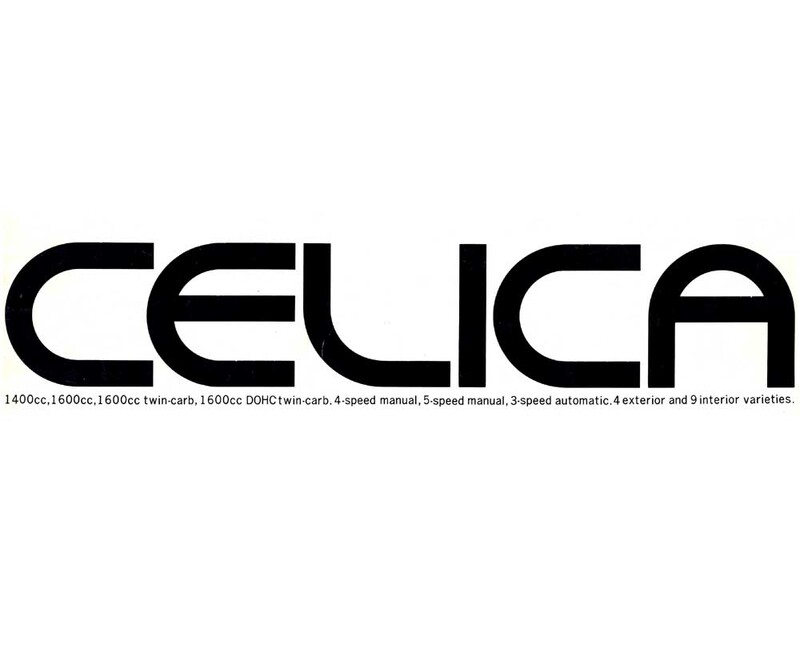 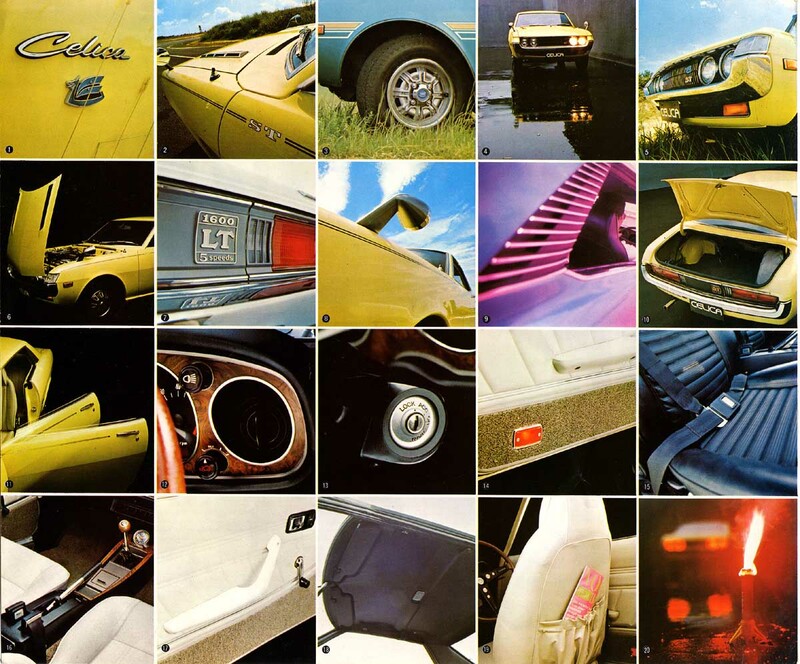 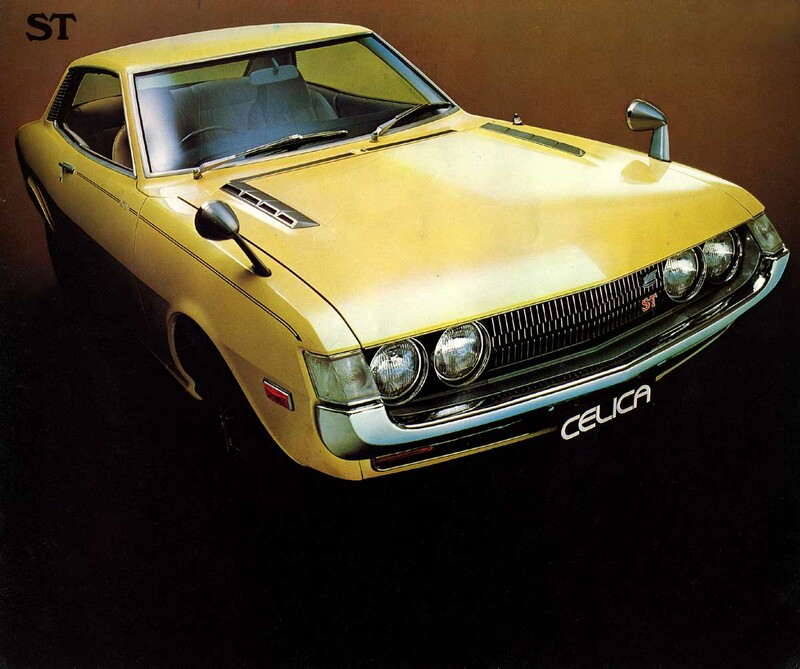 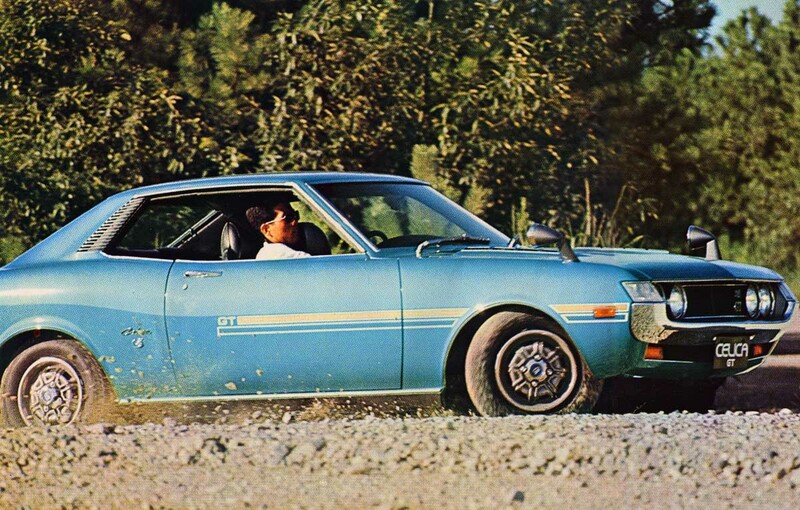 Eh, I'm gushing a little, but know this: enjoy the scans of this A20-series Toyota Celica brochure, theres a lot more stuff to come.